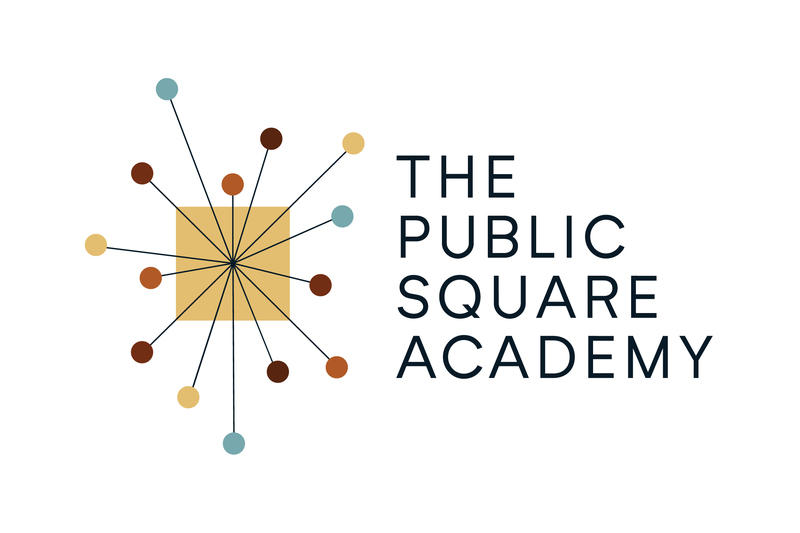 Mentoring for the Public Square Academy is different than teaching a traditional class. The focus of our programs is on interactivity. The role of the mentor is primarily concerned with developing relationships with and between the program participants, and assuring that the programs and groups are “vibrant:” full of life, active conversation, and learning. Although you will need to know the content of the programs you lead, your main job is to build and sustain relationships. As such, the position is more of a coach than a teacher, and our programs are as much support groups with a topical focus than a lecture hall. As you go through our program foundations and structures, you will understand why this is the case. First and foremost, our participants take our programs for the experience, not for the credits. We are not a degree-granting institution and do not offer college credits. This means that the experience – what the students are learning, how they are growing, and the quality of the interactions they have – is what they are buying. They are looking for utility and delight, concrete benefits and insights. Our job is to make learning experiences worth-while on their own merits, and the mentor is front and center in that effort. Accomplishing this feat will have its challenges. In this program, we will present the learning theories and strategies that will give you the foundation and tools to succeed. You will have access to and the support of the program designer/subject matter expert, and you will be a part of a professional development community where you get and give support from your peers. We get better together. Proactive relationship-building. Relationships are the key to our programs, and trust is the glue of relationships. Participants will go the extra mile for those they trust and care for. We will provide guidance on building and sustaining quality relationships. Organization and responsiveness. You will be orchestrating the program for the participants. You will need to know the program structures, how it is organized, and have the flexibility to present it in a way best received by the participants. Communication skills. The mentor takes care to listen, speak, and write with empathy and thoughtfulness. Regular, timely, and considered feedback will keep your participants growing and engaged. Strong Moderation skills. As we will be dealing with some sensitive topics and subject, our conversations may testy, so the mentor will need to have exceptional facilitation and mediation skills to keep conversations productive and civil. Dept. of Redundancy Department. Not only are most of us distracted much of the time, but deep learning also requires repetition: make sure the key learnings in your program get through. A model from public speaking helps here: 1) tell ’em what you’re going to tell ’em, 2) Tell ’em, 3) Tell ’em what you told ’em. Don’t be shy. Technological Competence. You will know your way around the tools we use, and be able to help your participants when they get stuck. And we are here to help you when you get stuck. 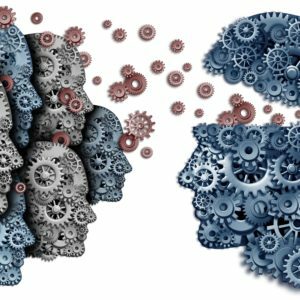 Technical competence is as much about critical thinking and persistence as it is about technical knowledge. Leadership aptitude and attitude. You establish and communicate the vision, and set the tone for the class, so how you conduct onboarding is critical. Set a high bar and be there to support your participants when they need it. Be positive, over-compensate for the limitations of the distances involved in the tools. Setting the tone right at the beginning will go along way to ensuring a successful program. If this is the right fit for you, then consider becoming a certified mentor for our programs or contact us to learn more.